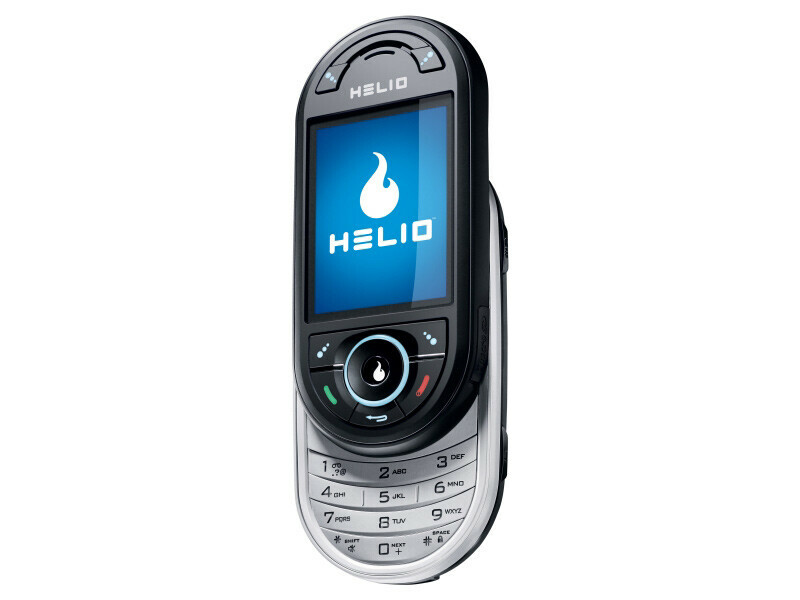 Helio today announced their most advanced model up-to-date, called the Ocean. We’ve already written about it when its documents leaked on the FCC's webpage. The key-feature of the phone is its dual-slider design, which similar to the Samsung F520 opens both standard (vertically) for numeric keyboard and side-ways (horizontally) in order to reveal full QWERTY keyboard. The Ocean has software that can operate in both portrait and landscape mode but also has lots of features. It now has full HTML browser that can open real pages. Searching the internet is done by direct typing from the idle (home) screen in a second. The contact list has the Presence option which will show you if any of your contacts is logged into any of the instant messengers. As a GPS phone, the Ocean comes with Google Maps and application which can upload an image, taken by the 2-megapixel camera, on the internet, together with the coordinates of the place it is captured. The multimedia player supports various music formats and even videos in MPEG 4 H.264 which is high-quality codec. Helio promises the Ocean can get up to 15 hours of music time. 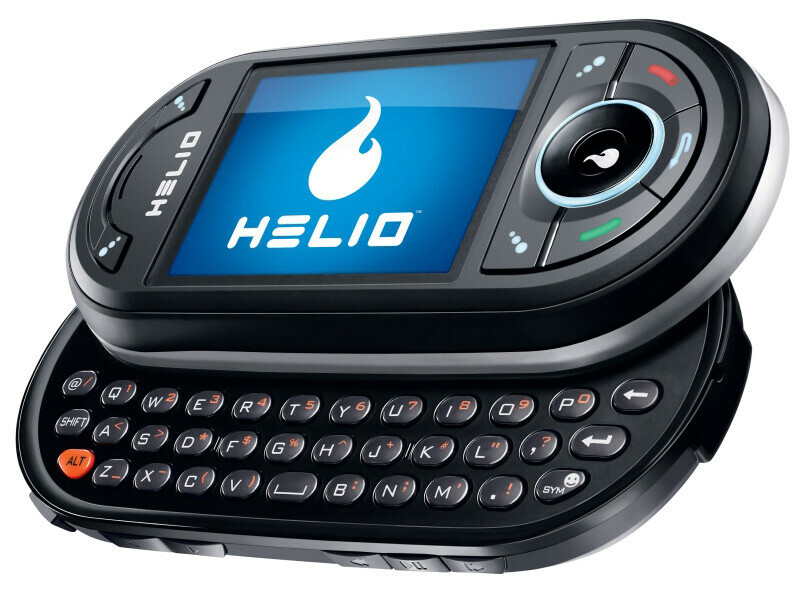 Helio claims that the Ocean will be available this Spring, for a suggested retail price of $295.